Do you require frameless glass pool fencing Varsity Lakes? Absolut Custom Glass specialise in frameless glass pool fencing and provide custom glass pool fencing services to the entire Gold Coast region including Varsity Lakes and surrounding suburbs, Reedy Creek, Robina, Miami and Burleigh heads. A local family business of nearly 2 decades. Absolut Custom Glass have completed over 3000 glass pool fencing and glass balustrade projects and are considered one of the Gold Coast’s industry leaders in frameless glass pool fencing. Featured in publications such as Queensland Homes, House and Garden, Home Beautiful, The Sunday Mail, and belle. Absolut Custom Glass have provided custom glass solutions to some of the most prestigious homes on the Gold Coast and are well known for their exceptional level of professionalism. With much of our work generated from our clients referrals and recommending us to their family and friends, we often find that our constant striving to provide the best possible service using the highest quality glass pool fencing products and fittings to be our best form of advertisement. 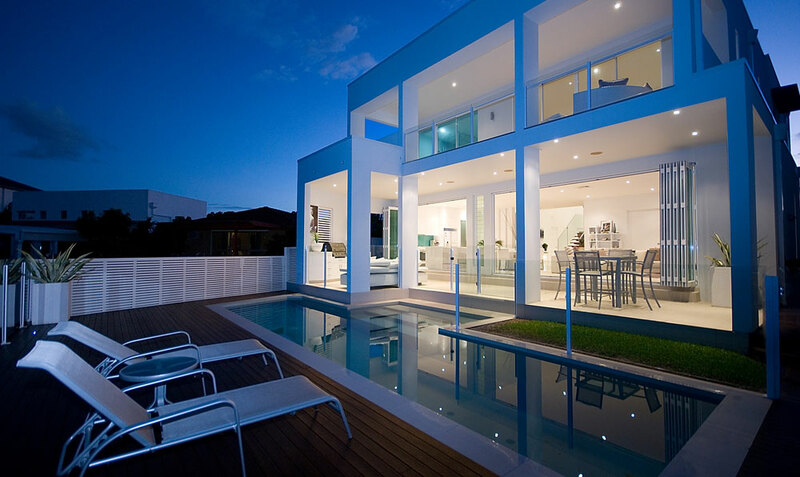 This is why we are constantly busy and how we have established ourselves as one of the leaders in the field of glass pool fencing and glass balustrades on the Gold Coast. Only use the best quality Australian safety rated glass panels. On the completion of each project a 10 year workmanship warranty on structural integrity is provided. 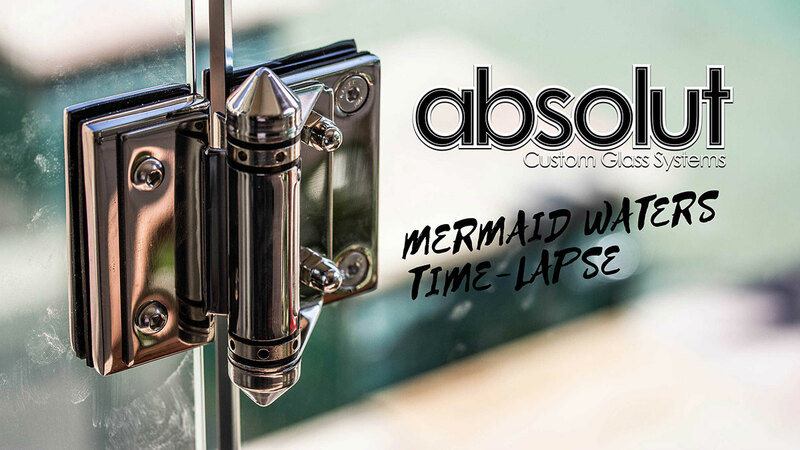 Absolut Custom Glass are professionals at custom frameless glass pool fencing and will beat any written quote. If you require frameless glass pool fencing Varsity Lakes or any other Gold Coast suburb, please contact us.